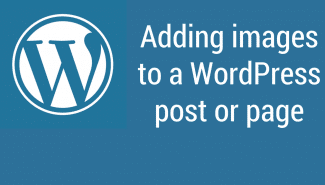 Despite being the most popular content management system on the web, getting started with WordPress can be fairly daunting. 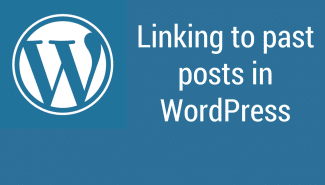 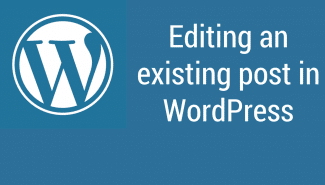 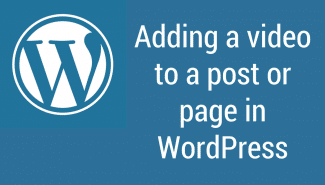 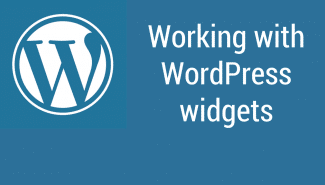 Once you have WordPress installed and you log-in (either by using WordPress.com or by having your web host install it for you), the video tutorials on the left should be able to help get you up to speed very quickly. 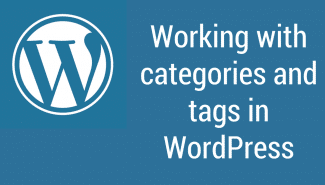 If you still have questions about working with WordPress, please use the search icon at the top of the site to see if another tutorial covers it, or join our Facebook Group or Slack Team to ask for help.